We knew Angry Birds was popular – it has surpassed 50 million downloads on mobile platforms and recently launched on both PC and Mac. What we didn’t realise is just how much time is spent playing the game worldwide; some 200 million minutes are spent on Angry Birds titles each day. The revelation came from an interview between Indian technology website TechTree and Rovio’s “Mighty Eagle” Peter Vesterbacka. The interview detailed Rovio’s plans for the future; the launch Angry Birds on additional console gaming platforms, highlighting the partnership between Rovio and Hollywood studios for the upcoming movie Rio and Angry Birds Rio title, even mentioning that there was even a Bollywood version of the game in the works. 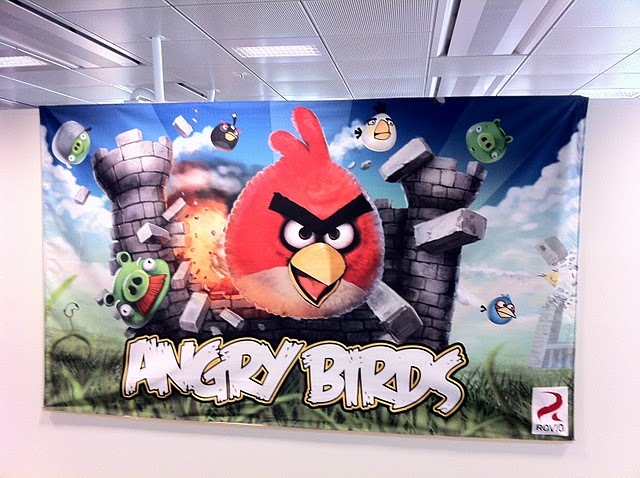 We reported today that Rovio is said to be developing a Windows Phone 7 port of Angry Birds. Vesterbacka said “We’re working on it,” noting that Microsoft’s legal team has been holding up a potential deal. What’s next for Rovio? It seems there is nothing the gaming company can’t do.